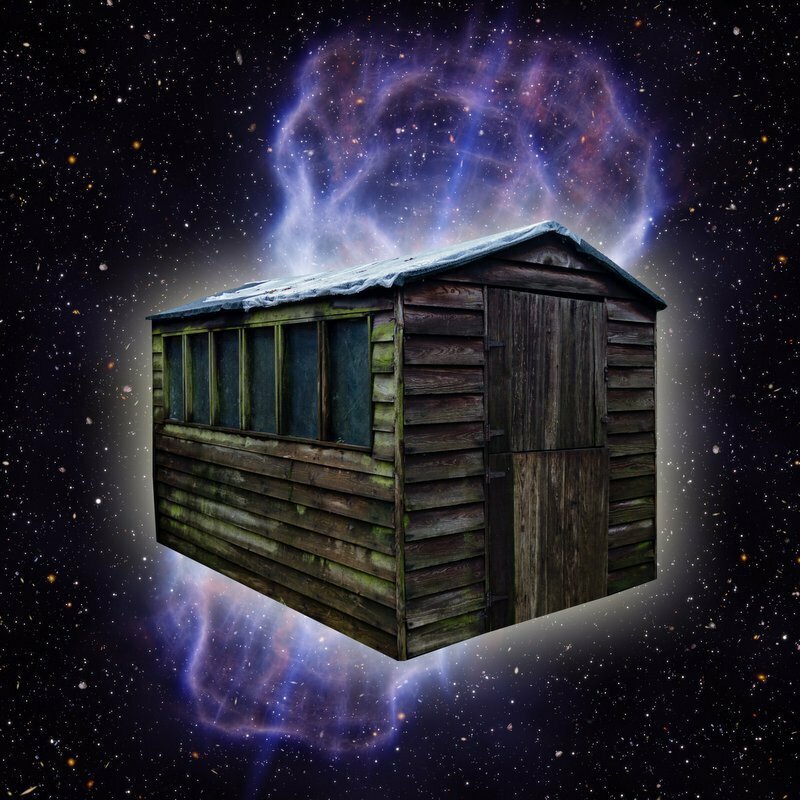 Day One, Door One of the Cosmic Shed advent calendar. Each morning until...well, until we stop, we'll be bringing you a short episode of The Cosmic Shed. This is the first. We'll reveal who is behind the door lower down this post but if you'd rather be surprised...like an Advent Calender...then simply press play or download and subscribe and let each one drop into your phone each morning. We've put this picture here to hide who is behind door number one but we're sorry if it hasn't quite worked and you can see the text below. In an attempt to help those of you with long screens from having the surprise spoiled, we'll just type some more words here. Feel free to stop reading this now and listen to the episode. There's nothing of note in this caption but, if you don't mind knowing who our first advent guest is, you can carry on reading below. Behind Door 1 is Dr. Rebecca Smethurst, astrophysicist at the University of Oxford, who studies the supermassive black holes at the centre of galaxies. You can find her on YouTube here and also here and also here. 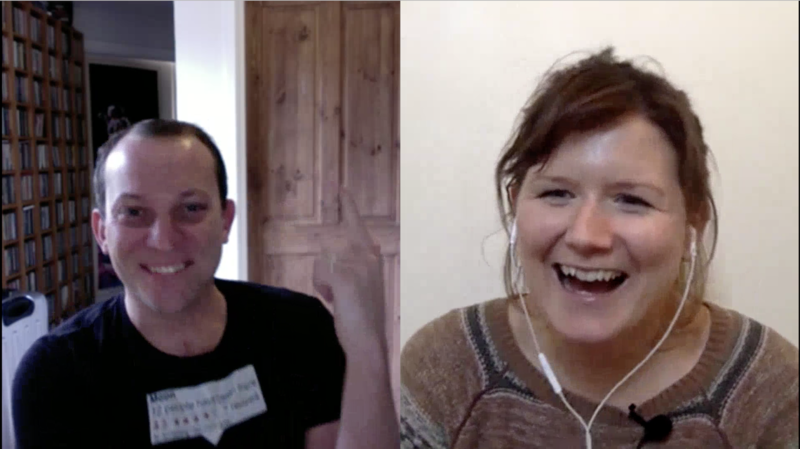 Andrew and Becky chat black holes, science fiction and fantasy in this first ever Cosmic Shed advent calendar episode. Is the Upside Down in Stranger Things made possible by our understanding of Quantum Mechanics? Can you use Neutron Stars to forge new weapons for Norse Gods? Is Betteridge's Law always true? 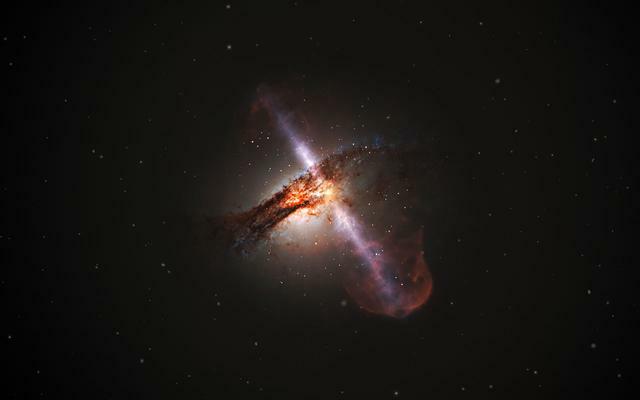 Becky mentions this video of the stars orbiting the supermassive black hole at the centre of our Galaxy. We hope you enjoy this advent calendar. Do share it with your friends and people you barely know. We're doing it to try and spread a little joy and have a little fun as 2018 draws to a close. Join us tomorrow when we'll be opening Door Number Two.